A volcano erupts, parade balloons brave the cold, fried turkey on the border and more. 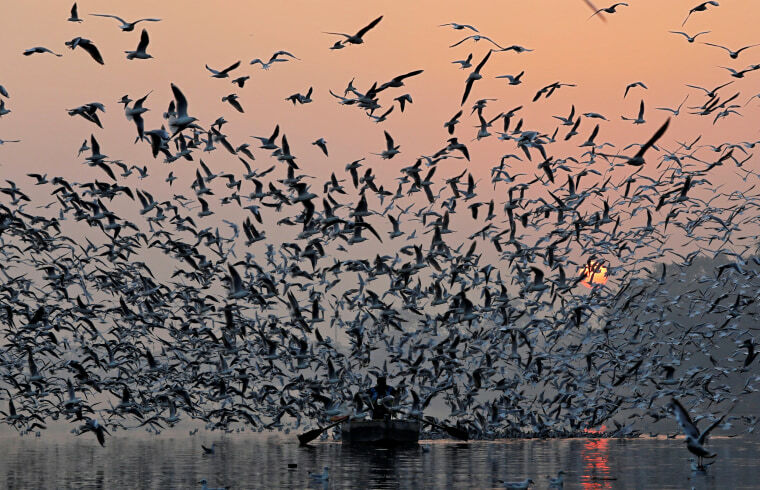 A man rides a boat as seagulls fly over the waters of the Yamuna river during the early morning in New Delhi on Nov. 21, 2018. 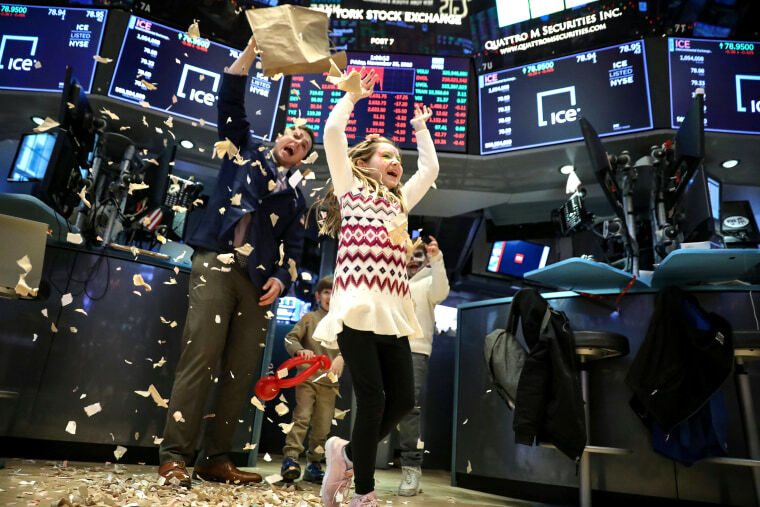 Trader Ben Tuchman dumps paper during a traditional bring-your-kids-to-work day on the floor at the New York Stock Exchange on Nov. 23. U.S. Army soldiers with the 289th Composite Supply Company in Ft. 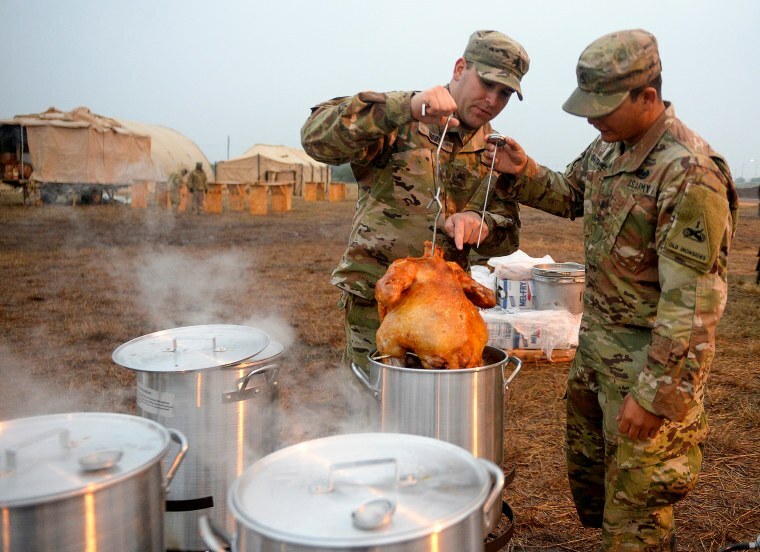 Hood, Texas, deep fry a turkey in preparation for Thanksgiving dinner at Camp Donna, in Donna, Texas, on Nov. 22. 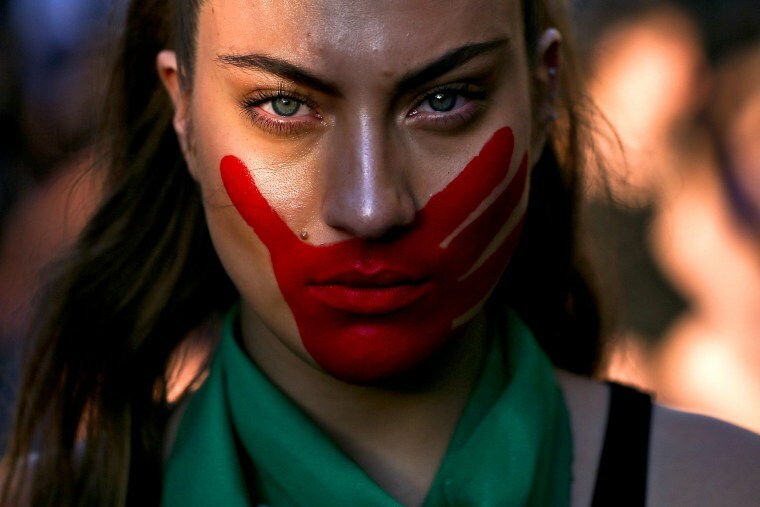 A woman with her face painted takes part in a march against sexism and gender violence, in Santiago, Chile, on Nov. 22. 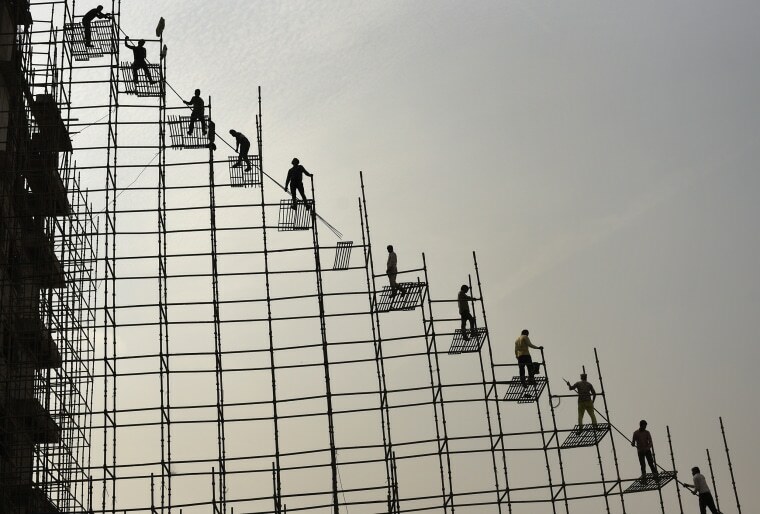 Indian laborers standing on scaffolding shift steel rods from the ground to the top of a hospital building that is under construction, in Greater Noida, near New Delhi, on Nov. 22. Building work in the capital region has resumed after authorities last week lifted a ban on construction activities they had imposed to combat air pollution. 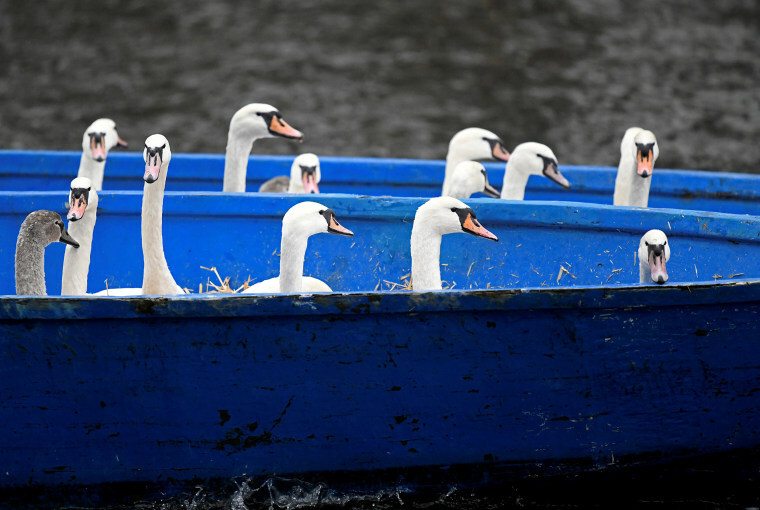 Swans rest in a boat after they were caught at Lake Alster by Olaf Niess and his team to bring them in to their winter quarters in Hamburg, Germany, on Nov. 20. 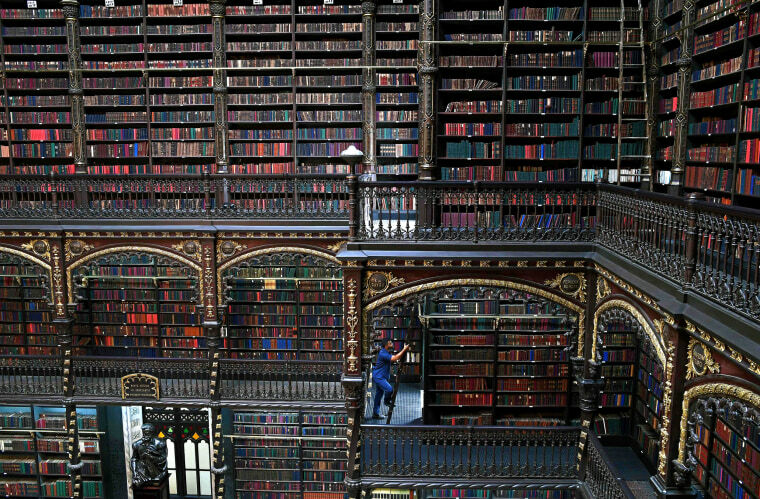 Employee Jeferson Deodata da Silva climbs a ladder at the Royal Portuguese Cabinet of Reading in Rio de Janeiro on Nov. 19. The institution was founded in 1837 by a group of 43 Portuguese immigrants — political refugees — to promote culture among the Portuguese community in Brazil. Opened to the public since 1900, the collection receives around 6,000 new titles a year and houses many rare and valuable books that are available to view by the public on request. 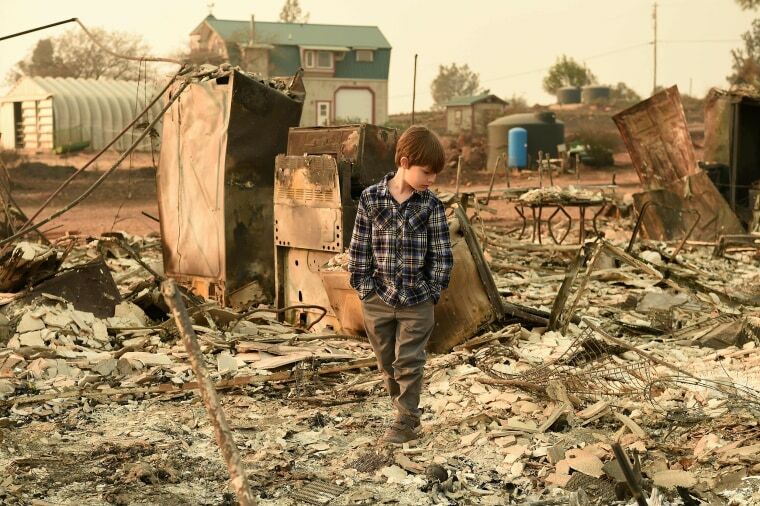 Jacob Saylors, 11, walks through the burned remains of his home in Paradise, California, on Nov. 18. The family lost a home in the same spot to a fire 10 years prior. A migrant, part of a caravan of thousands from Central America trying to reach the United States, stands near a shelter in Tijuana, Mexico, on Nov. 19. 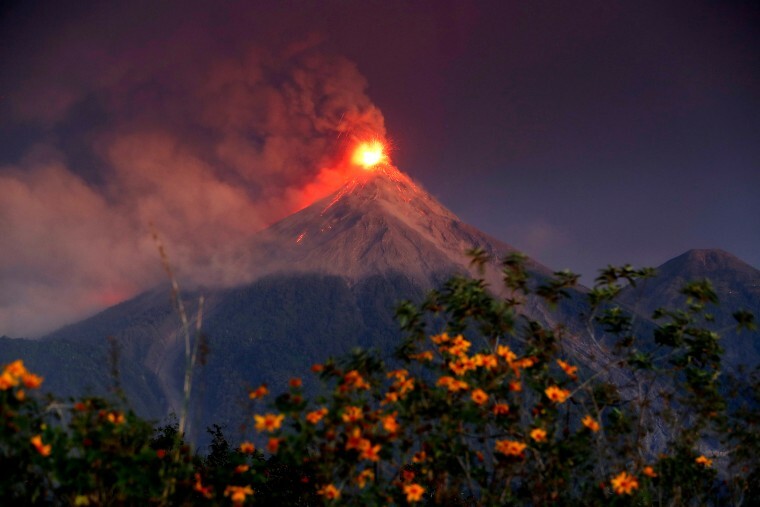 The Fuego volcano erupts at sunrise, above El Rodeo, Escuintla, Guatemala, on Nov. 19. The volcano has erupted for the fifth time this year, according to the Guatemalan Seismology, Volcanology and Meteorology Institute. A boy plays on the glass at Thailand's first skywalk in Bangkok on Nov. 18. 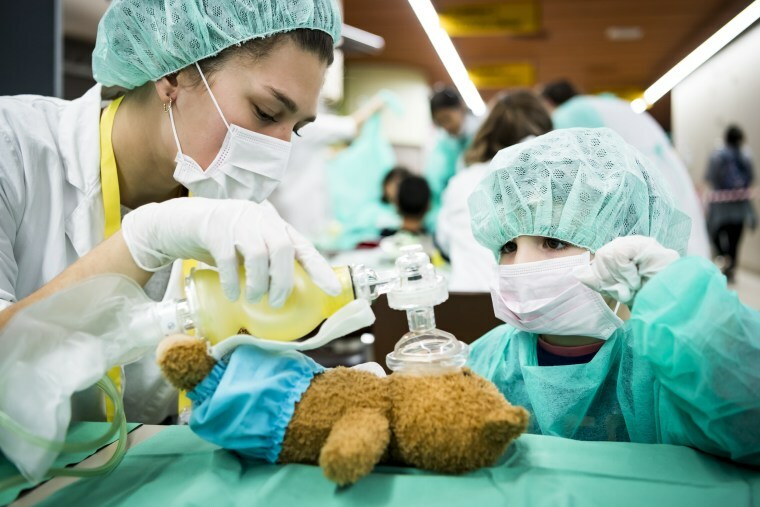 A child cares for a teddy bear with the help of a medical student at the 11th edition of the "Teddy Bear Hospital" on Nov. 18 at the CHUV hospital in Lausanne, Switzerland. 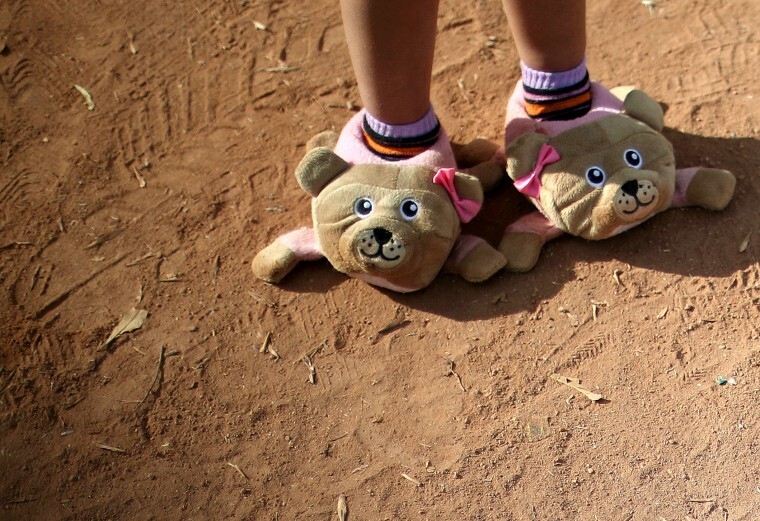 The international project aims to reduce childhood anxiety about hospital environments and medical procedures. 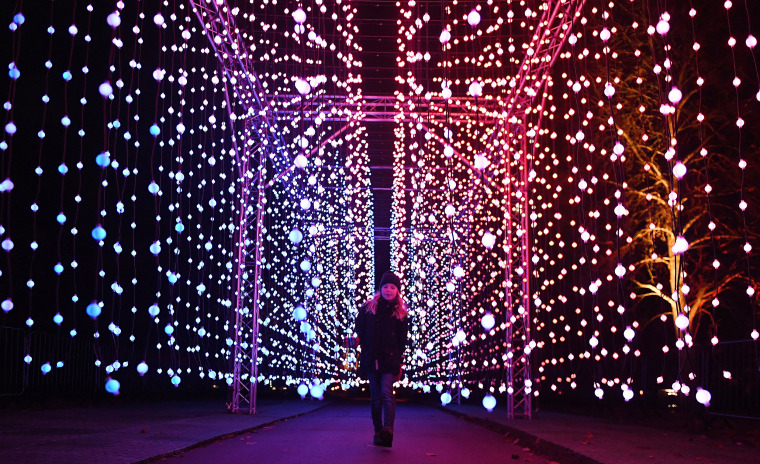 A young girl walks through part of Kew Gardens' illuminated Christmas trail in London on Nov. 21. 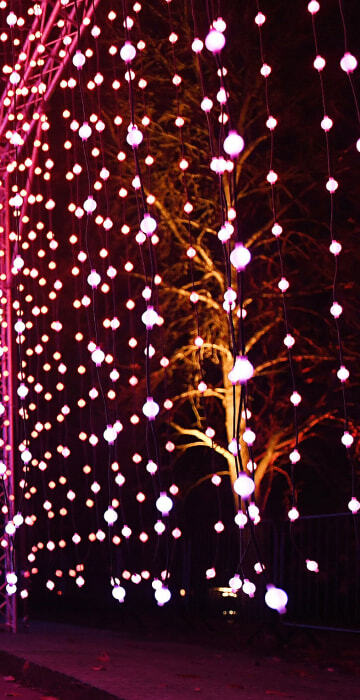 Kew is unveiling its Christmas lights for a sixth year. The trail is lit up with more than one million glimmering lights. 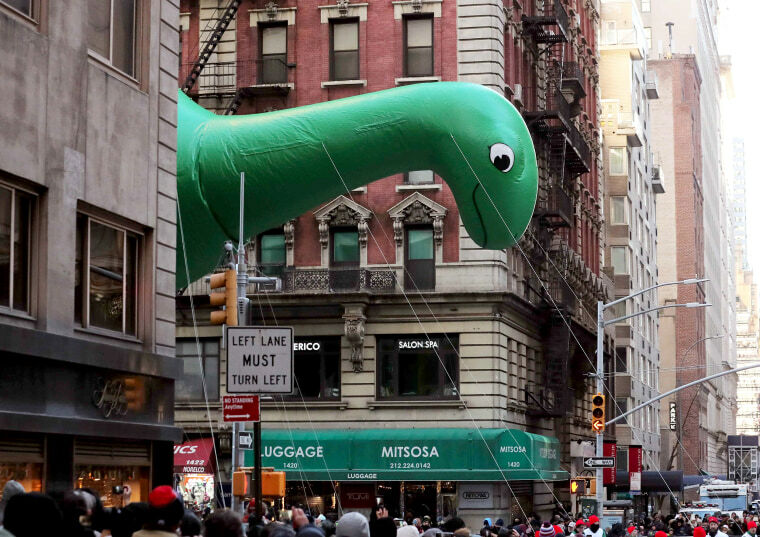 Sinclair's DINO float hovers above the crowd as it peeks out from buildings along the parade route during the Macy's Thanksgiving Day Parade in New York on Nov. 22. 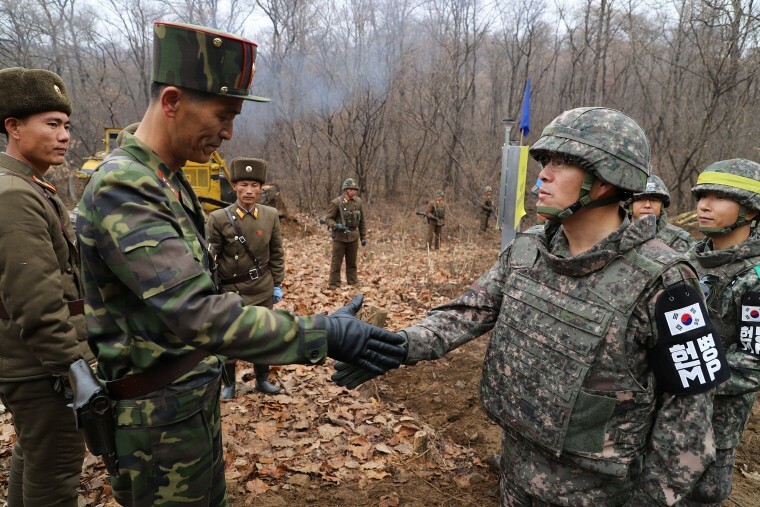 A South Korean military officer, right, and a North Korean military officer shake hands during an operation to reconnect a road across the Military Demarcation Line, inside the Demilitarised Zone (DMZ) separating the two Koreas, on Nov. 22. 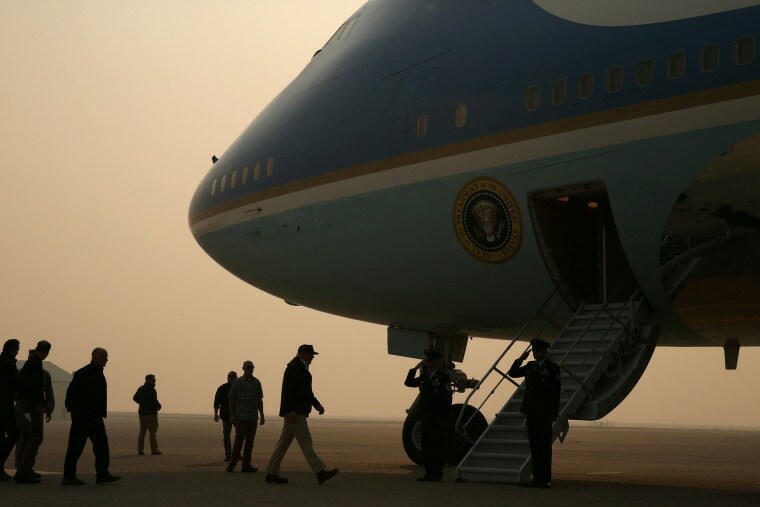 President Donald Trump boards Air Force One as smoke blankets the air at Beale Air Force Base, after visiting the devastated town of Paradise in California on Nov. 17.